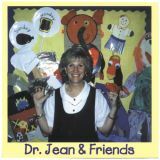 Catalog Home > Melody House, Inc.
You and your students are sure to be happy with Dr. Jean's latest CD! 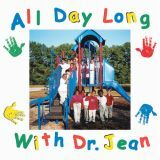 You'll be dancing, moving, learning, and laughing with the Couch Potato Pokey, Lettercise, Money Song, Rules Rap, Junior Birdmen, Planet Poemand Compound Boogie. Eighteen songs in all. 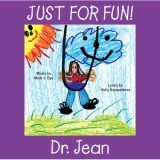 You'll discover that it's all right to have a good time as you learn with Dr. Jean. Count to 100 with the Zero The Hero Stomp. Reinforce sounds with Letter Tales. Develop vocabulary with We're Great. 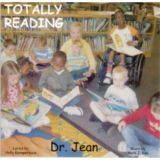 Motivate children with Read A Book. 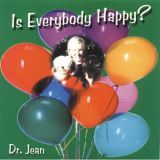 Plus, there are fun tunes that will get you moving, make you smile and remind you of What A Wonderful World it is. Seventeen songs in all. 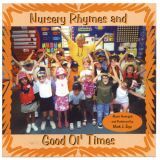 Everyone will enjoy dancing to songs like Let Me See You, Bugaloo, Wally Acha, and Chica Boom. Others include: The Old Lady Who Swallowed a Fly, Hello Neighbor, May There Always Be Sunshine and We Love Peanut Butter are other frequently requested tunes. Thirteen songs in all. 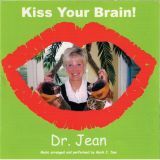 Kiss your brain and sing and learn with Dr. Jean! 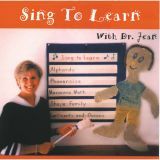 Included are 24 songs that will develop phonological awareness, reading skills, as well as, math and science concepts. 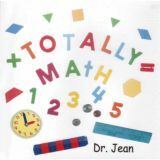 Some of the tunes are: Who Let The Letters Out, The Vowel Cheer, Counting Cadence, Macarena Bones and Five Senses. Lyrics are included. 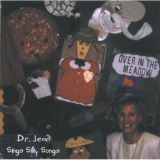 Available in CD only. 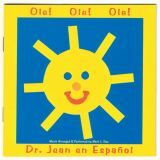 With the help of a little rhythm, rock and movement you'll have fun introducing these classics to a whole new generation. 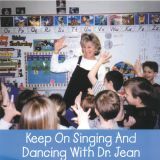 Songs include: Little Boy Blue, I'm A Little Teapot, Jack be Nimble, Skip To My Lou and more. Twenty-nine songs in all.